Your privacy is important to us. To better protect your privacy we are providing this notice to explain our online information practices and the choices you can make about the way your information is collected and used. The only personally identifiable information maintained by the Blankmedia.ca website is information required for processing your orders, contacting you, or for site usage statistics. Blankmedia.ca is committed to ensuring the privacy of our customers. We will not give, sell, or in any way redistribute your personally identifiable information to any third party unless we are legally required to do so. To prevent unauthorized access, maintain data accuracy, and ensure the correct use of information, we have put in place appropriate physical, electronic, and managerial procedures to safeguard and secure the information we collected online. Price, specifications and terms are subject to change without notice. Blankmedia.ca is not responsible for errors in typography and photography (description takes precedence) and customer pays return shipping on all return service. Blankmedia.ca is not responsible for any data loss or issues resulting for the use or misuse of media sold or damage to hardware. Any products to be authorized for return must be processed within 30 days from the date of the purchase. Any extension of the 30 day policy for ink items is solely at our discretion. Blankmedia is not responsible for any shipping charges on returned products. Customer agrees to ship using only reputable carriers capable of providing proof of delivery and insurance for the entire value of the shipment if necessary. Fees may be reimbursable. Customer agrees to pay all shipping charges and accepts all risk of loss for the return products during shipment unless other shipping arrangements have been agreed upon. When compatible ink cartridges are purchased that do not work in your printer, we will not under any circumstances cover the return shipping charges or refund the original shipping charges. You are accepting the risk by buying compatible cartridges when the manufacturer recommends buying originals. Opened cartridges can not be resold or used and therefore can not be returned or given any credit. Customer agrees that all returned products will be 100% complete, in re-salable new condition, and will include the original packaging material, manuals and other accessories provided by the manufacturer when possible and where applicable. 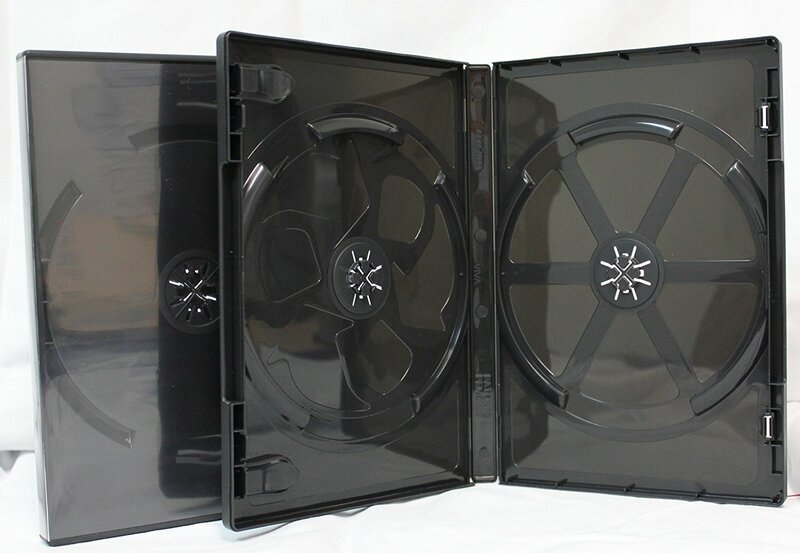 In the case of returning opened CD/DVD disk spindles that are not defective ie. not compatible, order error, not as expected. There may be a 15% restocking fee as these items can only be resold as “used” or “opened”. There will also be an additional fee of 5% for items returned for refund in this instance. All compatible ink cartridges must be replaced one at a time in the printer in order to effectively determine the potentially defective cartridge. Support and RMA will not be available if you have replaced any more than 2 cartridges at the same time. We reserve the right to replace identified defective cartridges by regular mail with no tracking number or offer equivalent store credit. Refunds are not available for opened or used ink cartridges under any circumstances. The warranty for ink is 3 months. Primera, Rimage and Microboards ink cartridge and ribbon problems are dealt with directly from the manufacturer and not by www.blankmedia.ca. There is a 10% charge for returning special ordered items or printers if the return is for a refund. We will not cover return shipping if you receive a different media code than what is advertised as these disks are not defective. We publish the media ID as the last known code available at the time of shipping. This is variable sometimes as the batch lots get combined. There is also an additional 5% financing fee for items returned to us for a refund on top of any restocking fee (should the items be returned and not resalable as new) . Blankmedia.ca will refund or make credit for or exchange any “coasters” only under specific conditions such as a known recall or if a particularbatch has a proven fault. These conditions are at our discretion and we are not obligated to do so under any circumstances. Blankmedia.ca has reduced the price of all jewel cases and dvd cases by $5.00 off of the regular retail price to account for any minor breakage during shipping or from the factory. Damage claims under $4.00 (considered minor breakage) will not be refunded or offered store credit. Damage claims over $5.00 will receive either a refund or store credit less $2.50 or, at our option, be included as replacements with the customer’s next order. We do understand that you are expecting exactly what you ordered but due to their fragile nature and low dollar value, it is necessary to implement this policy. We will cover your return shipping only if the media (after testing) is proven to be faulty. 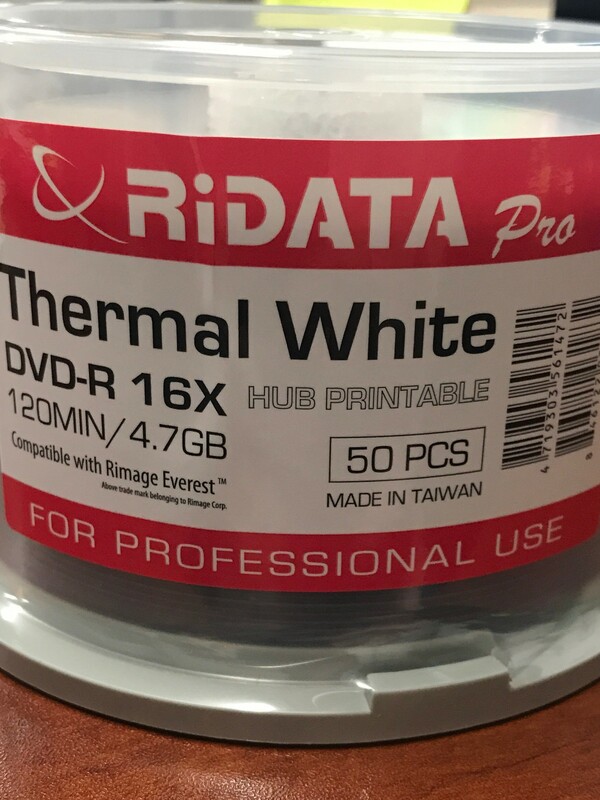 At our option, you are allowed to mark “test” on the top of one disk that hasn’t been burned for us to test(if appropriate). We can send it back for you to evaluate and prove our claim. We will also send the new replacements back to you for free shipping should the media be deemed faulty. If the media is not faulty and you request replacements (even if of different media), you need to pay the shipping charges. Furthermore, if we do test the media and it is faulty, we will also cover the cost in full for the coasters you returned with the order assuming you wish to return them with the RMA. Blankmedia.ca will not refund the original shipping charges under any circumstances. In addition, we may assess a 15% restocking fee against the customer’s account on all returns for a cash refund. Blankmedia.ca is not responsible for scratches, dust, finger prints, or minor damage incurred during shipment or packing. 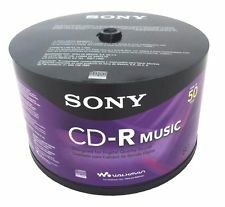 This includes accessories and dvd or jewel cases as well disk samples. Blankmedia.ca may at its option choose to replace or issue a credit if the product if it is unusable. Since you are ordering in a smaller than a “standard/sealed” quantity, you are aware that we need to handle the product. Blankmedia.ca has the right to offer a refund or an in-store credit instead of replacing the product. Our goal is to ensure you are happy with your purchase, but if you need to return your product, then we would like to make the return process as simple as possible for you. Any unpaid invoice is subject to 2% interest after 30 days. Interest will continue to accrue for every 30 days until balance is paid in full.